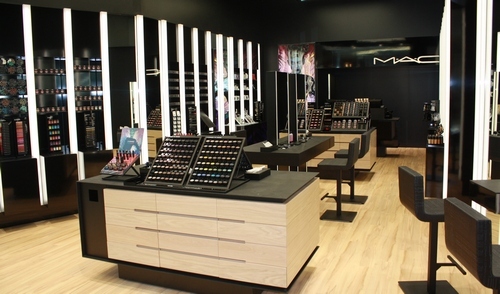 MAC, the popular force in contemporary cosmetics, opened the doors of its eighth store in New Zealand for the first time this morning. 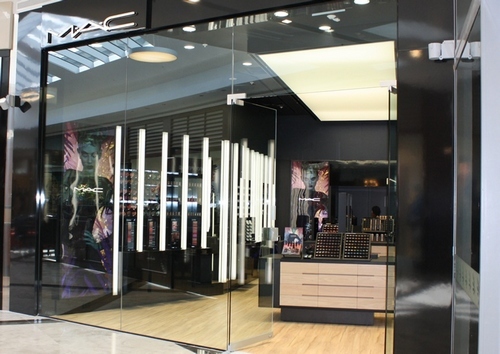 The new MAC Store is located at Botany Town Centre in Auckland and is situated within Botanys Fountain Lane North precinct which has just undergone a $6.5 million upgrade. The new 89 sq metre store will boast the latest New York designed MAC fit-out and will reflect the MAC attitude that is artfully irreverent. As with MAC stores around the world, the new store will be home to well trained MAC Artists and MACs lineup of trendsetting colour collections, artistry tools and brushes, skincare that offers choices suitable for every day and every skin, and MACs universal range of shades and formulas of foundations, powders, blushes and concealers providing the right choices for people of all ages, all races. MAC has partnered with Red Honey Cosmetics Ltd for the new Botany location, which will grow the partnership from two to three stores in New Zealand. 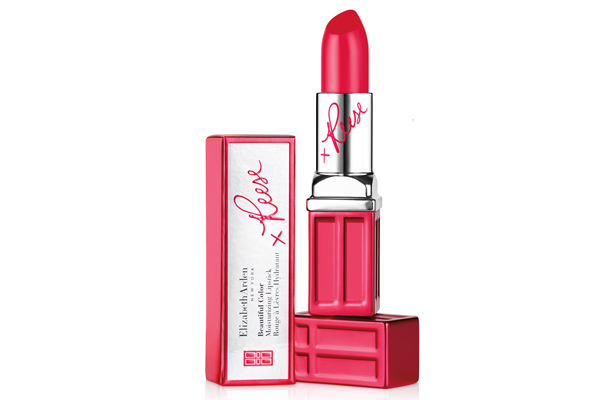 Red Honey are also the retail partner for MAC St Lukes and the MAC PRO Store located in the Britomart precinct in Auckland. We are delighted to be opening a MAC freestanding store at Botany Town Centre and to be a part of the exciting refurbishment the centre has undertaken, comments Rowena Roberts of Red Honey Cosmetics. 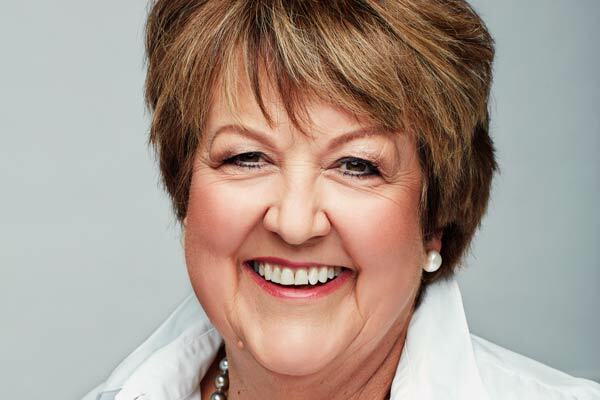 Its going to be a new and exciting venture for us to be broadening our reach within the Auckland region and being able to engage with Aucklanders outside the city fringe. 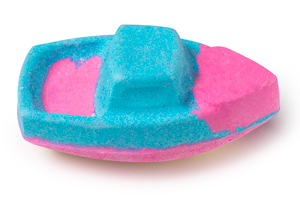 Were anticipating a great consumer response, says MAC Brand General Manager Oceania, Jodie Matthews. MAC Cosmetics is a fusion of artistry, creative colour, professional formulas, unconventional makeup and professional craft. MAC is for all ages, all races, all sexes. Dedicated fully to the art of self-decoration and the celebration of the individual, the MAC attitude is expressed by the Artists who work in the stores.